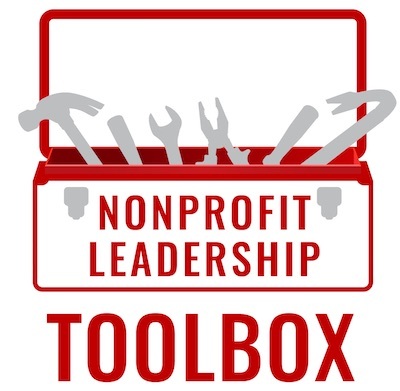 The best gift for nonprofit professionals! Give the gift of continued learning and leadership development. Perfect for a co-worker, boss, professor, or fellow unicorn!